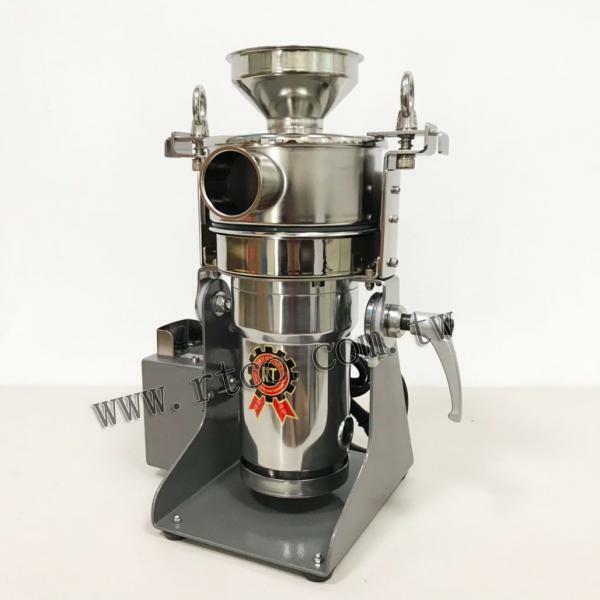 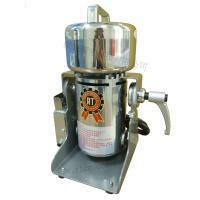 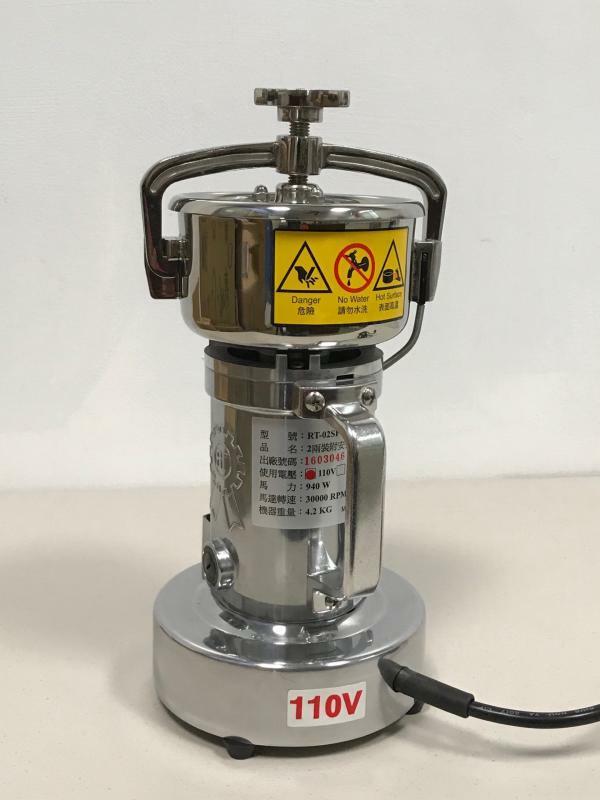 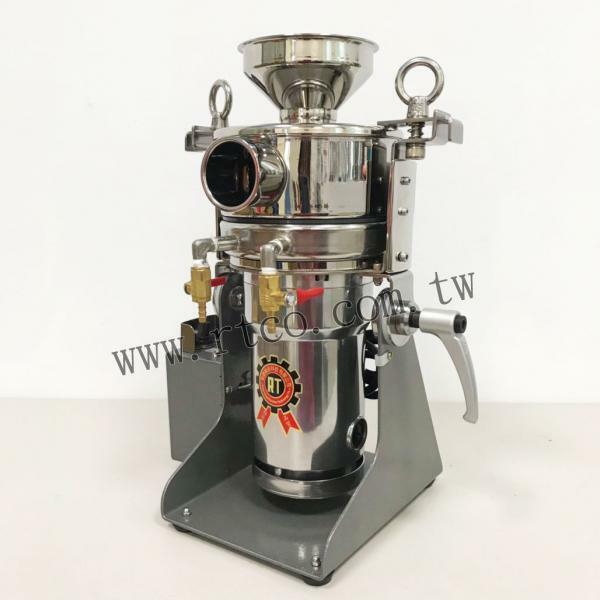 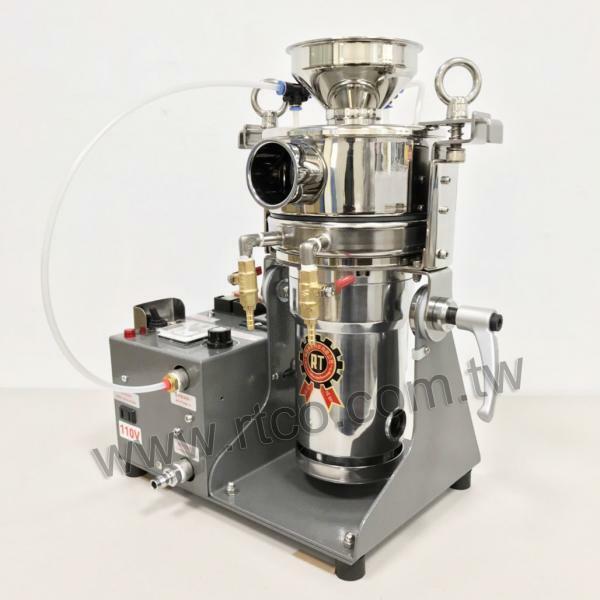 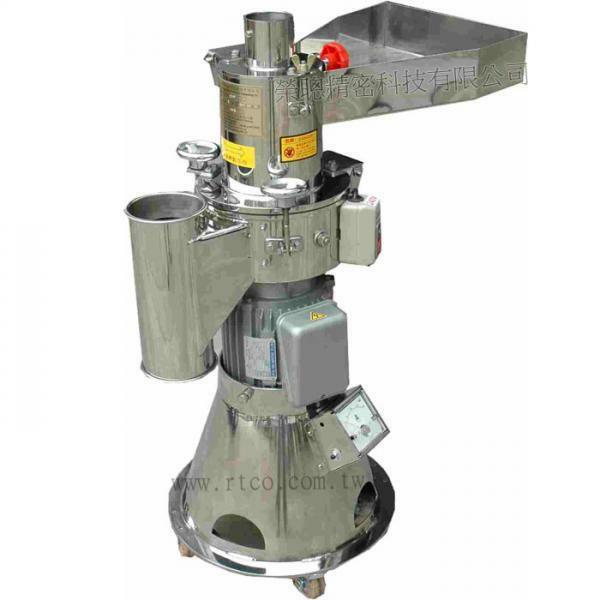 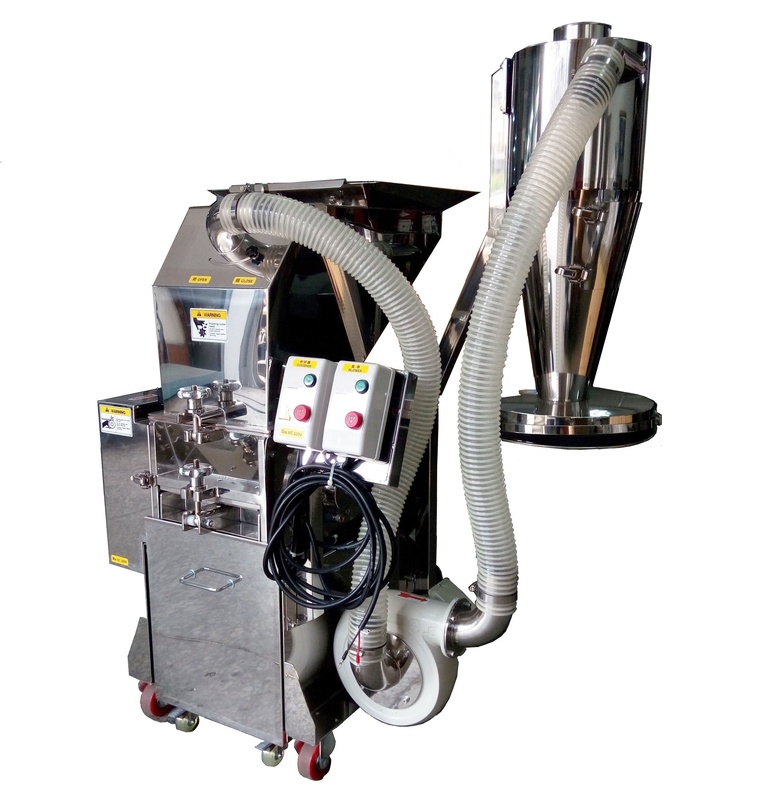 7.5 HP Stainless Steel Ultra Fine Pulverizing Machine(RT-UF75SAFP) - Rong Tsong Precision Technology Co. 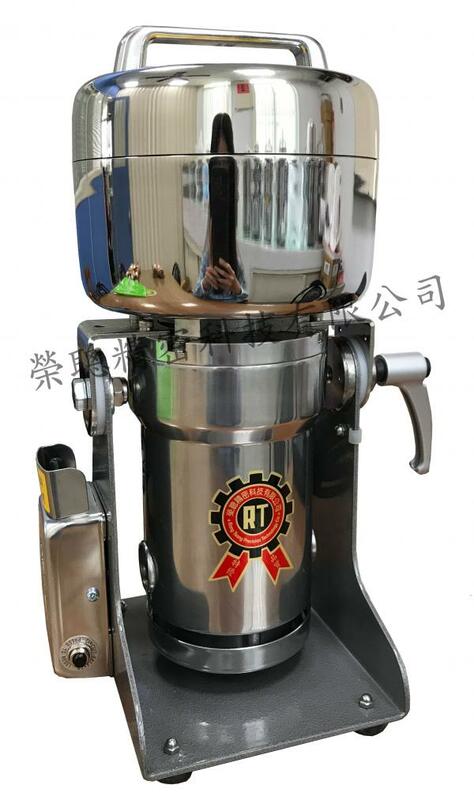 The machine has the honor to get the Patent No.205696, 241128, 254988, ZL02289203.6, and the other is pending. 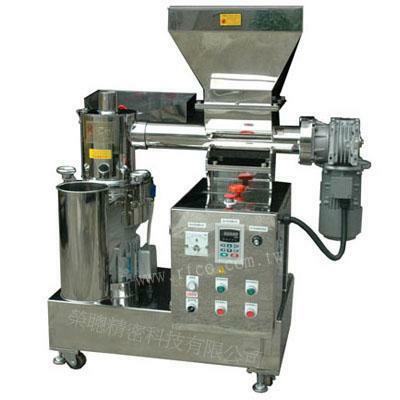 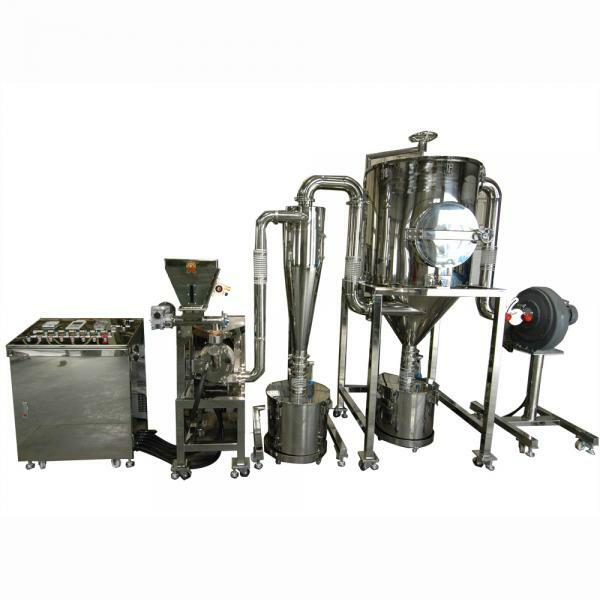 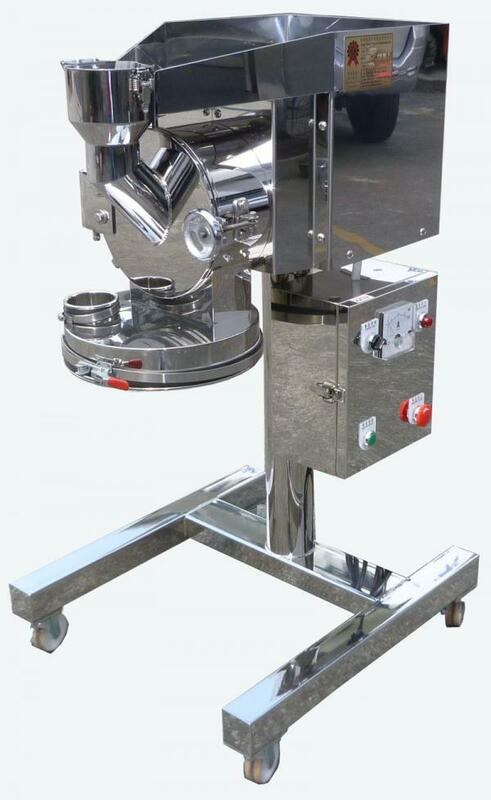 The machine is suitable for grinding materials into (d50)1.4um-15um(d95)1.7-75um powder, around 6000mesh to 12000mesh in the field of foodstuff industry, chemical industry, cosmetics, electronic industry and so on. 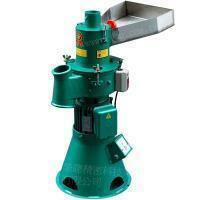 The Ultra Fine Powder Grinder above shall be operated with 5HP air compressor. 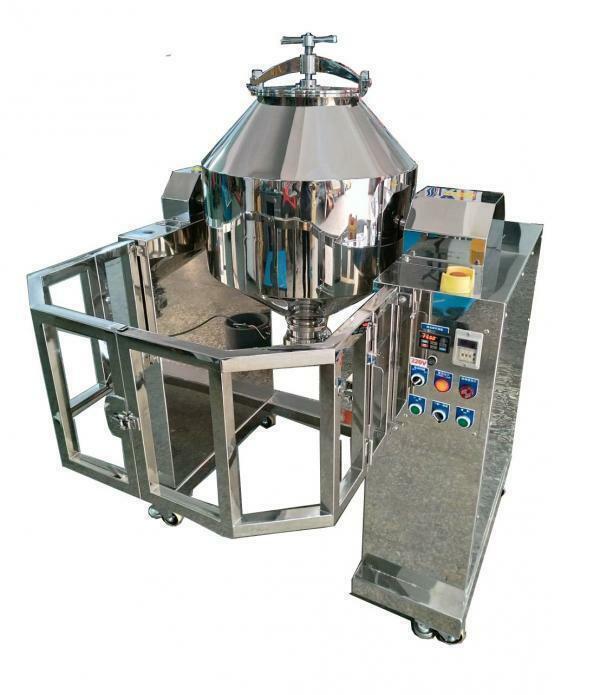 Above machines are suitable for grinding the materials like food, chemical, traditional Chinese medicine, pesticide and so on into 6000mesh to 12000mesh.